1. 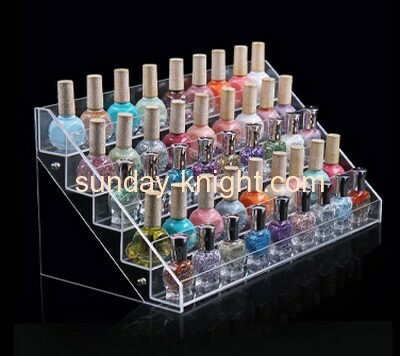 High quality of acrylic nail polish display holder. 2. Innovative designs,skillful working and best service. 3. Any size,colors and designs are available. 4. Different styles and custom designs are welcome.